See all that School District of Belleville has to offer in our District Brochure. 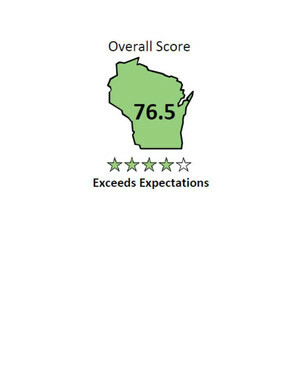 See the District Report Card here. For more information about District Report Cards please visit DPI's website. 7:00 PM - "Self-Defense HapKiDo"